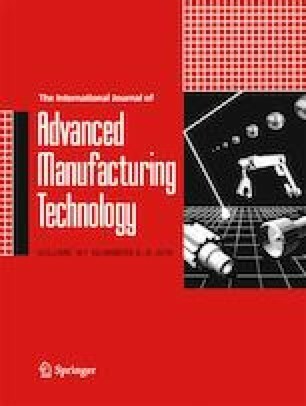 In this paper, the 3D drawing software UG is used to establish the geometric modeling of T tube for hydroforming process, and the software DYNAFORM is used to simulate the forming performance of T-shaped tube under different loading paths to obtain the simulation value of forming performance parameters. Next, the response surface method is used to analyze the influence of the main factors on hydroforming formability. The loading path, including axial feeding, internal pressure, and backward displacement, and friction coefficient are included in the main factors; the minimum thickness value, the height of branch tube, and the radius of limiting circle angle are considered as important characteristics that govern the forming performance. According to the optimization evaluation criteria, the perturbation plots and the interaction effect of different test factors, the main factors are optimized, and the best value of loading path was selected. Finally, the comparison of simulation and experiment under the optimal loading path shows that the error between experiment and simulation is within 5%, indicating that the loading path optimization method has high accuracy and good feasibility. This work was financially supported by the Fundamental Research Funds for the Central Universities (N170704014) and National Key R & D Program of China (2017YFB0305000/04).